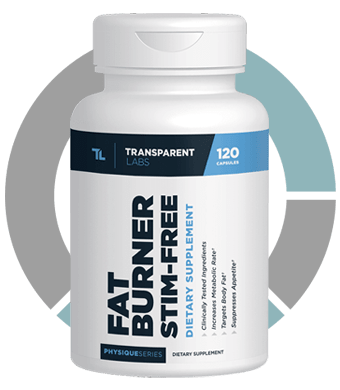 PhysiqueSeries Fat Burner Stim-Free Review | Transparent Labs' Best? Don't be deceived by the understated bottle. Anybody who has heard about PhysiqueSeries Fat Burner Stim-Free from Transparent Labs and wants to know more about the product and the company behind it. This is a cleverly thought out and formulated product from a reputable, established company. 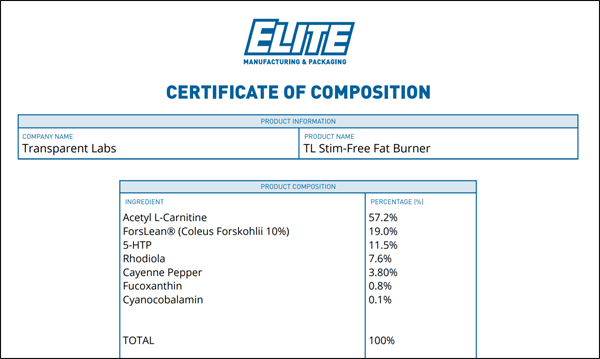 Not easy to create a well balanced stim-free fat burner, but they've come up with a winner here. Appearances can be deceptive. We’ve reviewed many a flashy looking product only to find that the beauty is only skin deep – what’s wrapped around the bottle is great, whilst what’s inside it isn’t. The marketing department has done their job, but the lab guys haven’t. In the case of Transparent Labs, you have to wonder if they even have a marketing department. The bottles don’t shout much – but what about the product itself? They say they let their formulas do the talking. So we better dig in there and see what it has to say. 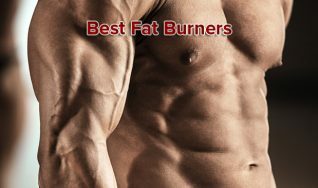 Stim-free fat burners are very difficult to create. So many fat burning supplements are heavy on the stimulants because it’s an easy and cheap way of boosting your metabolism. You take that away and you have to be an awful lot more creative. Transparent Labs have managed that with PhysiqueSeries Fat Burner Stim-Free. 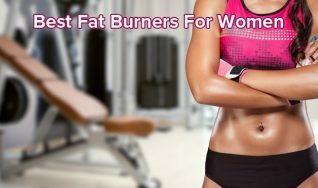 They’ve formulated it so that you have ingredients targeting fat loss directly, thermogenesis, appetite control, energy and the feel good factor. It’s an excellent formula. 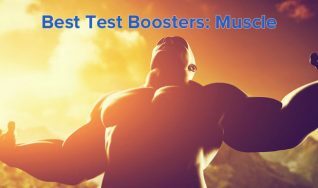 Is it wrong to deduct a point for lack of metabolism boosting stimulants on a stim-free formula? Probably. It’s not cheap. But then it’s not expensive either, we are looking at a middle of the range price for a top of the range formula. High marks. They go as far as to make available the actual certificates of composition from the plant which mixes the formula (Elite), and the certificate of analysis for the Lab which does the 3rd party testing on the products to quality assure them. The products aren’t available on websites like Amazon, so there are no testimonials from customers other than the ones on the main website. This is normally a good thing, it allows for a lot more detail, before and after photos, back stories, videos. Detailed testimony from real users. The trouble is that they haven’t gone to this effort. The reviews on the Transparent Labs site are not better than the reviews you’d get on Amazon. They are positive of course, but generic statements. So lower marks in this category. 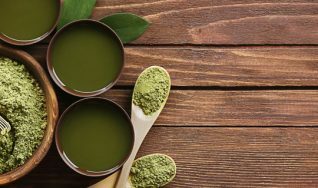 Considering how transparent they are with their products, the formulas, their accreditation, and their quality assurance certification Transparent Labs are remarkably opaque about themselves. And they really shouldn’t be. There are no hints of any scams, problems – or even customer complaints about them. They are based in Utah, and that is where the products are shipped from. The product page has an FAQ but also Q&A from the company’s custom support reps who have answered and published customer questions. Timing for this is likely to be dictated by the Fucoxanthin, which performs most effectively when taken with food. Any PhysiqueSeries Fat Burner Stim-Free Side Effects? We wouldn’t expect anybody to have any side effects from taking this product. One thing which is worth noting here though is that it’s not recommended to take a supplement containing 5-HTP if you are taking prescription anti-depressants. The fact that it’s stimulant free means that the usual risk of taking a highly caffeinated supplement (racing heart, insomnia, dizziness, nausea and headaches etc) are not present here. The product is only available on the manufacturer’s site. So you know you are guaranteed to get the real thing and not some knocked off copy. Another ingredient that’s made the cross-over from the pre-workout market. Does it help you cut fat directly? No. 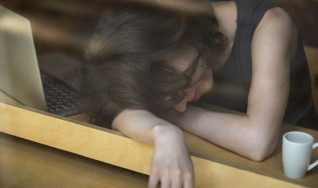 Does it give you energy, and battle off the fatigue you’ll inevitably suffer when you are cutting? Yes. It also helps reduce muscle damage from workouts. 750mg is a generous dose. 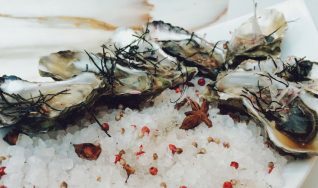 A natural source, rich in capsaicinoids which promote thermogenesis (raising the body’s core temperature) and lipolysis (burning fat for energy). So this ingredient causes the body to heat up, and kickstarts it’s natural regulating process by which it tries to cool itself back down to 37 degrees celsius. Both the process of heating up, and the process of cooling back down again consumes energy, which (through lipolysis) is done by burning fat. 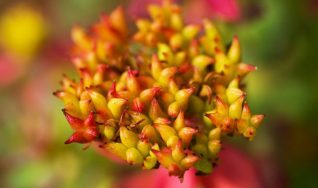 Forskolin is a herb traditionally used in Ayurvedic medicine which can increase levels of cyclic adenosine monophosphate (cAMP). This is in turn can increase the rate of fat loss. 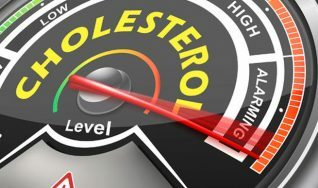 Fat burning isn’t it’s only benefit however, it has been shown to be an anti-inflammatory, improve levels of ‘good cholestorol’ and also help with bone mass and density. Which should be of interest to anybody (particularly women) who have a family history of osteoperosis. How Can Healthy Testosterone Levels Benefit Women? 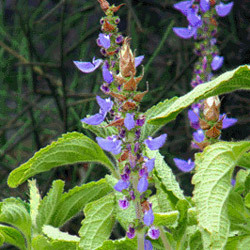 In terms of dosage, the product uses the identical dose used in successful trial linked to below – 250mg of 10% forskolin. Also known as oxitriptan, 5-HTP is an effective way to raise serotonin levels in the brain. The process isn’t complicated, the compound gets directly converted to serotonin, which is the neurotransmitter responsible for happiness. It makes you feel euphoric. It’s not just here to make you feel good though. As you can see from the studies linked to below, it has a very strong clinical record to markedly reduce your inclination to eat (ie appetite) and also reduce the amount eaten when you do actually sit down to eat. One thing that should be repeated here (it’s already in the side effects section) is that it’s not recommended to take 5-HTP whilst also taking prescribed anti-depressants. 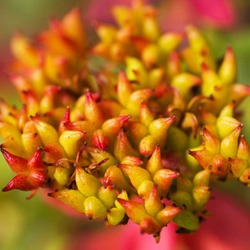 Rhodiola rosea is a scandanavian herb used in traditional medicine (as far back as the Vikings) which has been shown to successfully reduce both mental and physical fatigue. 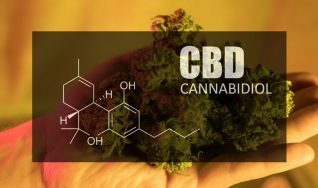 Studies have show it capable of also boosting cognition, alleviating depression and promoting overall well being. 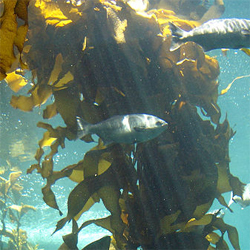 A non-stimulatory fat loss agent derived from brown seaweed pigment. It gets stored in fat cells and prevents them from splitting and multiplying. Has been shown in a clinical study to decrease body and liver fat content. Very promising, but not really a ‘proven’ fat burner yet. Anything missing? Of course, the stimulants! But then, they’d be kinda missing the point. It’s a non-stim supplement so it’s not missing the stimulants, they’ve been deliberately omitted. This is a very well thought out product from a reputable company. They’ve carefully chosen a formula based on 6 high quality ingredients with strong clinical pedigrees. If you look at the studies we’ve linked to, they’ve done their homework – their dosages are exactly in line with the dosages shown to work in clinical trials. This product will help you feel good whilst you lose weight. Highly Recommended. Vermeulen RC, Scholte HR. 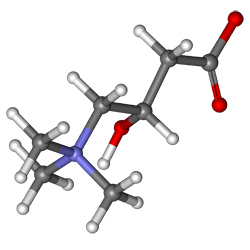 Exploratory open label, randomized study of acetyl- and propionylcarnitine in chronic fatigue syndrome. Psychosom Med. 2004 Mar-Apr;66(2):276-82. Spiering BA, Kraemer WJ, Hatfield DL, Vingren JL, Fragala MS, Ho JY, Thomas GA, Häkkinen K, Volek JS. Effects of L-carnitine L-tartrate supplementation on muscle oxygenation responses to resistance exercise. J Strength Cond Res. 2008 Jul;22(4):1130-5. doi: 10.1519/JSC.0b013e31817d48d9. Godard MP, Johnson BA, Richmond SR. 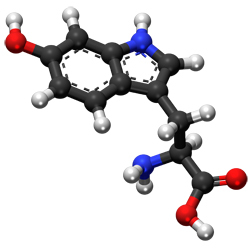 Body composition and hormonal adaptations associated with forskolin consumption. University of Kansas 2005 Aug;13(8):1335-43. Ceci F, Cangiano C, Cairella M, Cascino A, Del Ben M, Muscaritoli M, Sibilia L, Rossi Fanelli F. The effects of oral 5-hydroxytryptophan administration on feeding behavior in obese adult female subjects. Department of Internal Medicine, University of Rome La Sapienza, Italy. 1989;76(2):109-17. Cangiano C, Ceci F, Cascino A, Del Ben M, Laviano A, Muscaritoli M, Antonucci F, Rossi-Fanelli F. Eating behavior and adherence to dietary prescriptions in obese adult subjects treated with 5-hydroxytryptophan. Department of Internal Medicine, University of Rome La Sapienza, Italy. 1992 Nov;56(5):863-7. 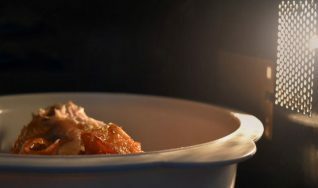 Cangiano C, Laviano A, Del Ben M, Preziosa I, Angelico F, Cascino A, Rossi-Fanelli F. Effects of oral 5-hydroxy-tryptophan on energy intake and macronutrient selection in non-insulin dependent diabetic patients. Department of Internal Medicine, University of Rome La Sapienza, Italy. 1998 Jul;22(7):648-54. 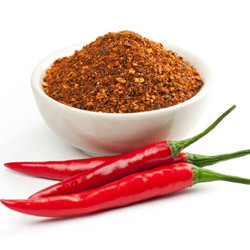 Saito M. Capsaicin and Related Food Ingredients Reducing Body Fat Through the Activation of TRP and Brown Fat Thermogenesis. Hokkaido University, Sapporo, Japan – 2015;76:1-28. doi: 10.1016/bs.afnr.2015.07.002. Epub 2015 Sep 26.